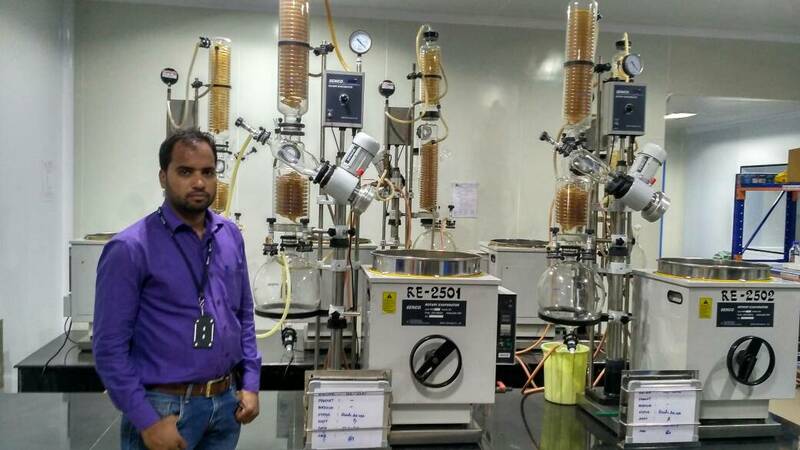 Heating Reactor IN Hyderabad 2L, 5-neck vacuum reaction flask. Bath 180??? with +/-0.2C intelligent temp. control. Accessories for Reflux, Drip, Temperature measure and Charging included.